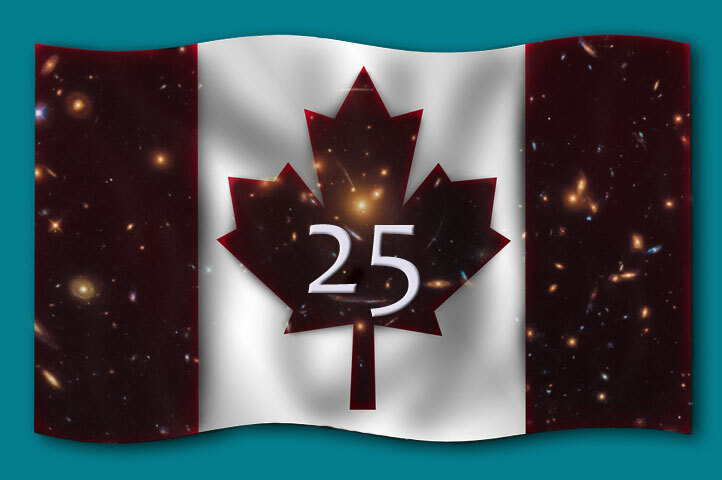 Canada has a long and proud history in space. 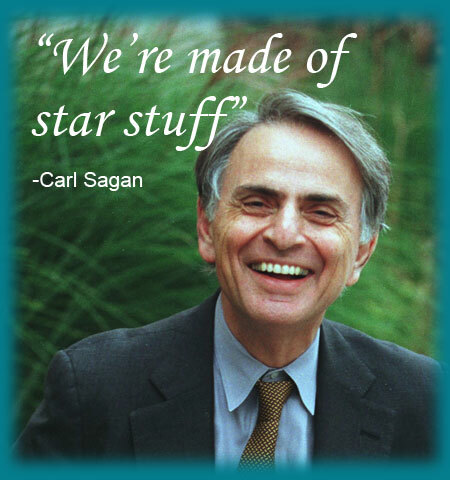 Our ancestors have been gazing at the planets and stars for thousands of years. Astronomy as a science has existed for centuries – indeed, the Royal Astronomical Society of Canada, a member of the Space Matters Collective, was founded in 1868 – but our timeline begins in 1962 with the launch of the Alouette-I satellite, which marked the first Canadian venture into space. July 20, 1969: American Astronaut, Neil Armstrong, becomes the first human to walk on the moon. 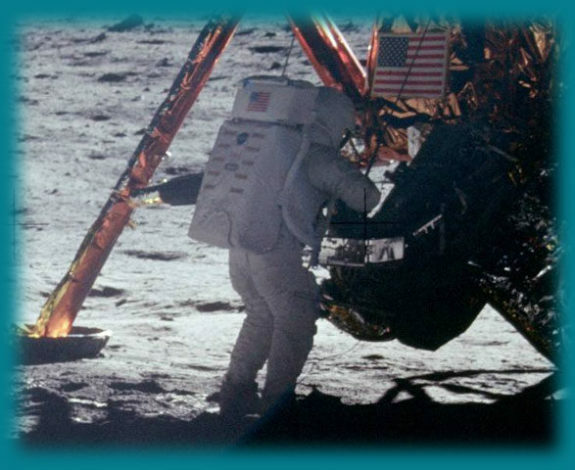 The Lunar module’s landing gear was built by Canadian company, Héroux Aerospace of Longueuil, Quebec. 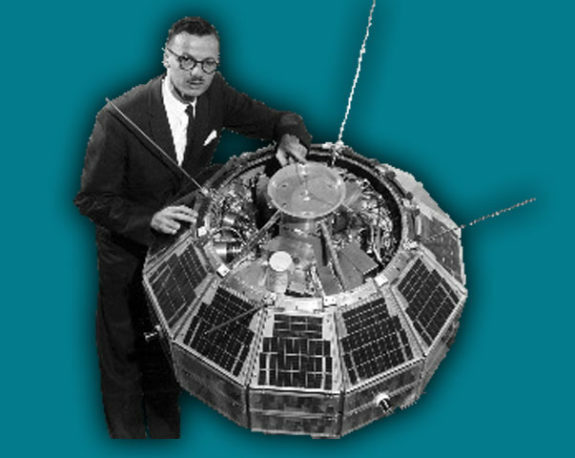 November 9, 1972: Anik A1 satellite is launched, making Canada the first nation to have a domestic communications satellite in geostationary orbit. 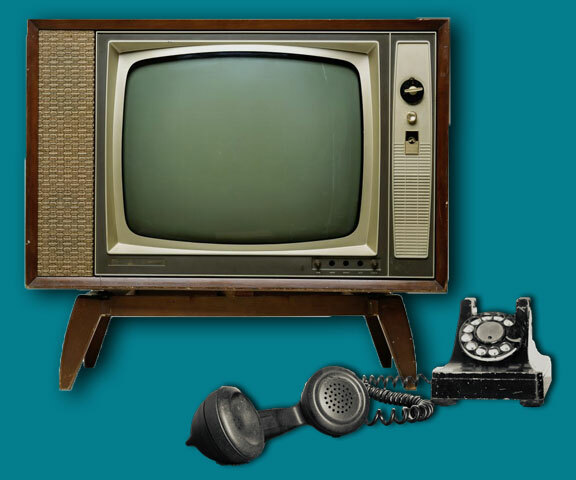 Anik A1 is the first in a series of important satellites that provide network radio, TV and telephone service, and internet to Canadians nationwide. November 13, 1981: Canada’s most famous robotic and technological achievement, Canadarm, is launched. It played a key role in the deployment and capture of payloads during the Space Shuttle program, and in the assembly of the International Space Station. Canadarm technology has also made its way back to Earth, including applications in industry and medicine. 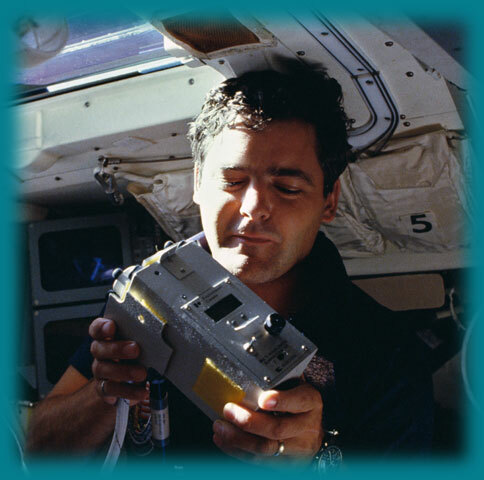 October 5-13, 1984: Astronaut Marc Garneau becomes the first Canadian to travel to space, aboard Challenger (STS-41G). To date, Canada has recruited 14 astronauts through four campaigns. 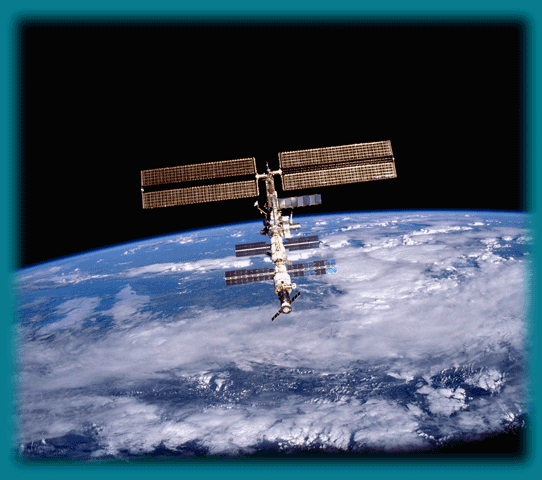 March 18, 1986: Canada becomes a full partner of the International Space Station program. March 1, 1989: The Canadian Space Agency (CSA) is established. 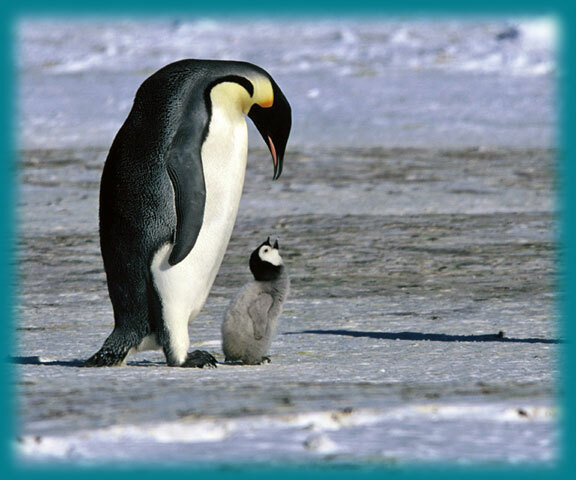 CSA is responsible for managing all of Canada’s civil space-related activities. 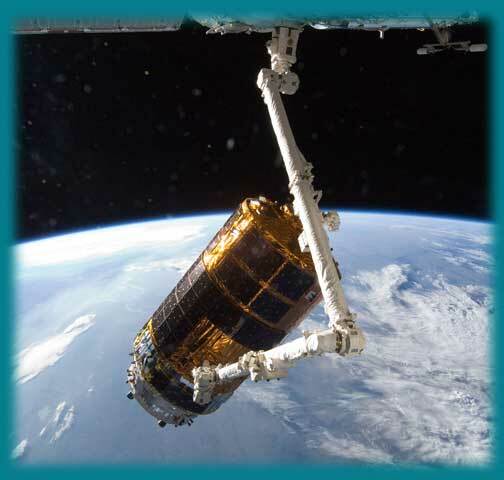 April 25, 1990: Canadarm deploys the world’s first space-based optical telescope, NASA’s Hubble Space Telescope. This launch and deployment marks the most significant advancement in astronomy since Galileo’s telescope. 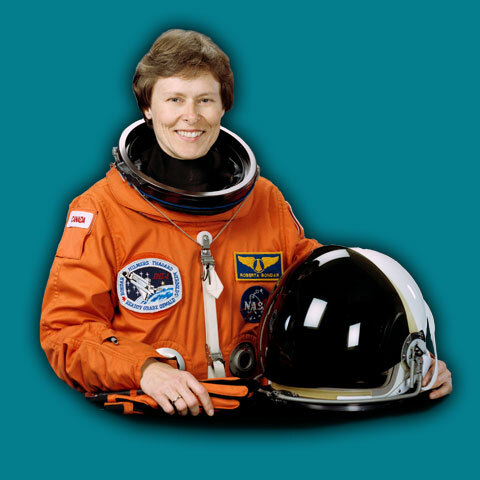 January 22-30, 1992: Astronaut Roberta Bondar becomes the first Canadian woman in space, aboard Space Shuttle Discovery (STS-42). September 14, 1997: The first high-resolution satellite image of the South Pole is taken by RADARSAT-1, Canada’s first Earth Observation Satellite operated by the Canadian Space Agency. 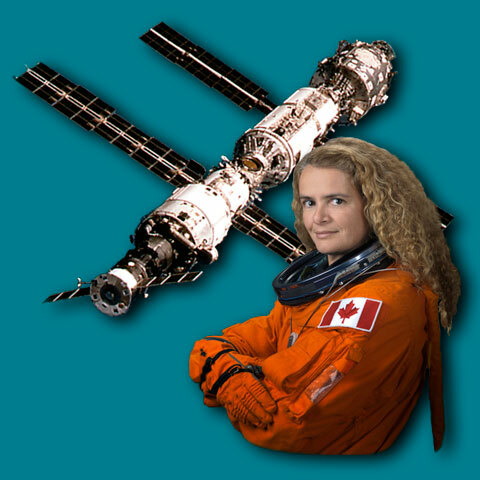 May 27-June 6, 1999: Julie Payette becomes the first Canadian astronaut to visit the International Space Station. December 18, 1999: Canada’s MOPITT sensor is launched aboard NASA’s Terra satellite. 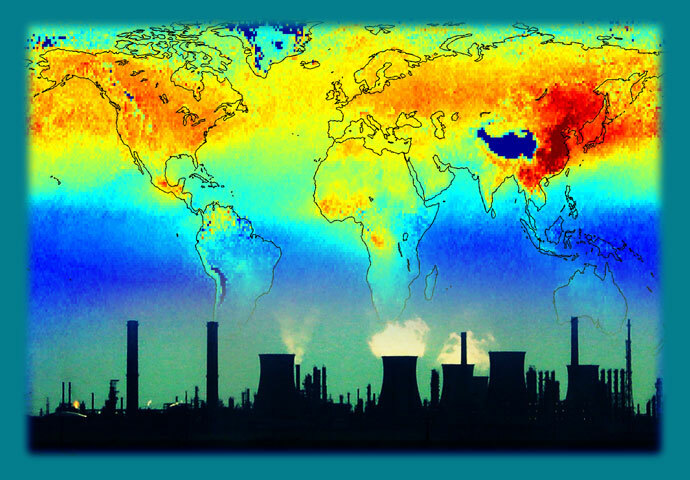 MOPITT is one of the first instruments to clearly show the origin and movement of pollution in Earth’s atmosphere. 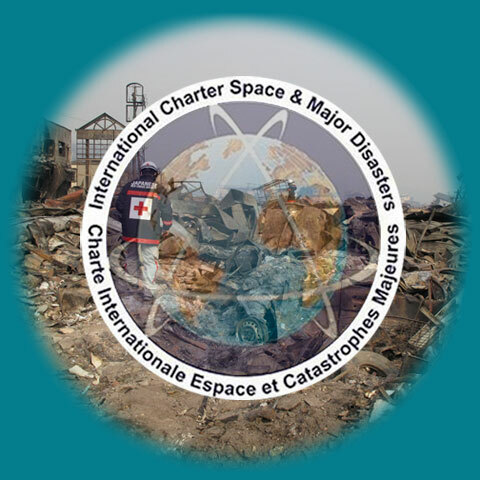 October 20, 2000: The Canadian Space Agency joins European and French space agencies in founding the International Charter “Space and Major Disasters”. Using a constant feed of satellite data from around the world, the charter supports rapid rescue and humanitarian operations during major disasters. November 30, 2000: Launch of Tomatosphere seeds to the International Space Station. 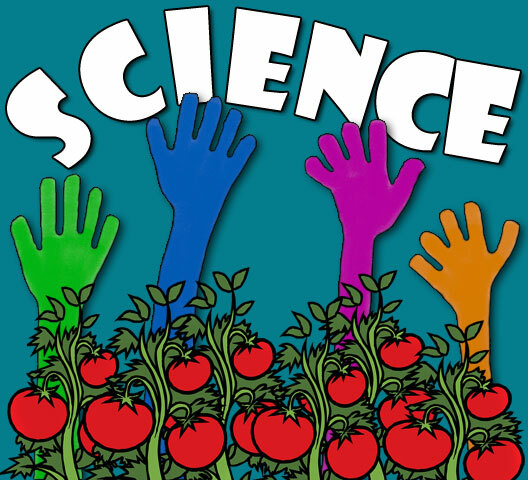 The tomato seeds are later returned to schools across Canada for a nationwide student collaboration study on the effects of outer space on seed germination. This program is ongoing and has since reached over 3 million students across Canada and the United States. February 20, 2001: Canada’s OSIRIS instrument is launched aboard Sweden’s Odin satellite. OSIRIS has been mapping and measuring Earth’s upper atmosphere longer than any other currently operational space instrument. 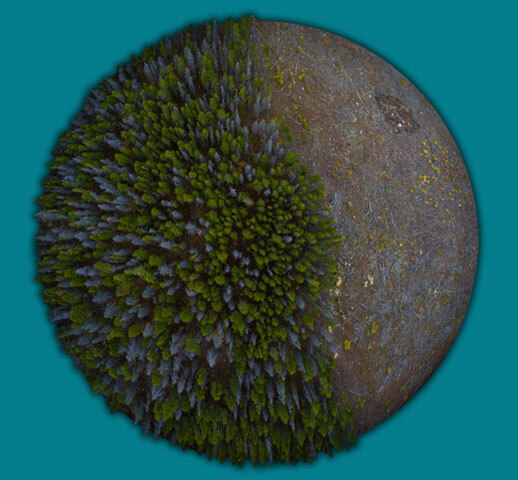 Its data helps scientists study climate change and is used worldwide to validate and improve climate models. 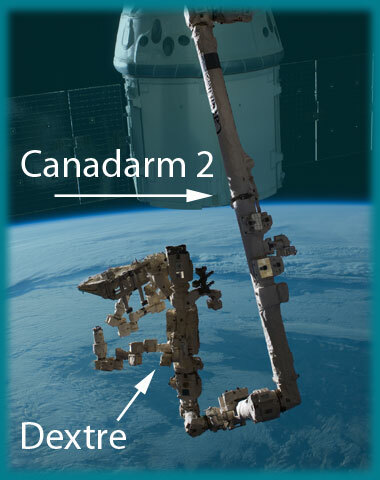 April 19, 2001: Canadarm2 is launched to the International Space Station. Its missions include assembling and maintaining the station; maneuvering astronauts, science experiments, and spare parts; and capturing unpiloted resupply vehicles. April 22, 2001: Astronaut Chris Hadfield performs Canada’s first space walk, attaching Canadarm2 to the International Space Station. 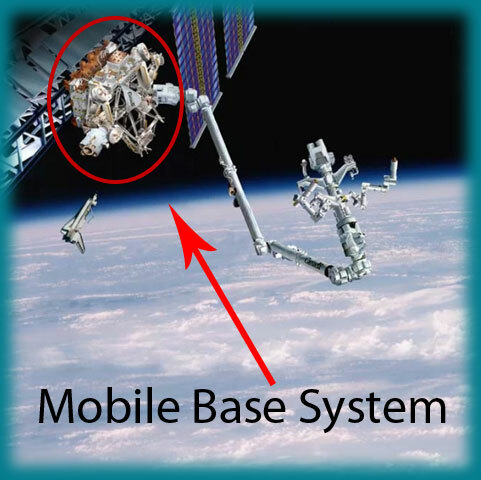 June 5, 2002: Canada’s Mobile Base System is launched to the International Space Station where it provides the working platform necessary for astronauts and robots to perform maintenance and repairs to the station. August 12, 2003: Canadian satellite SCISAT is launched. 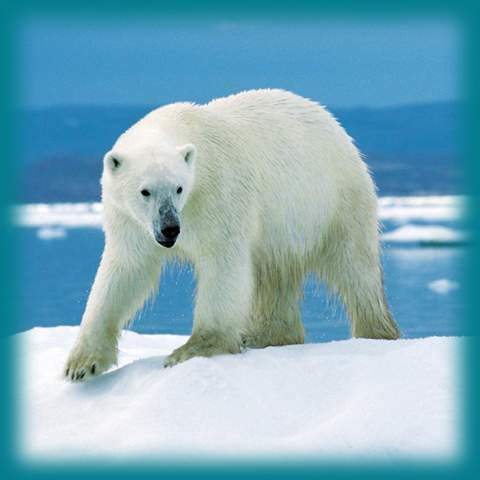 SCISAT monitors ozone depletion, with special emphasis on changes occurring above Canada and the Arctic. 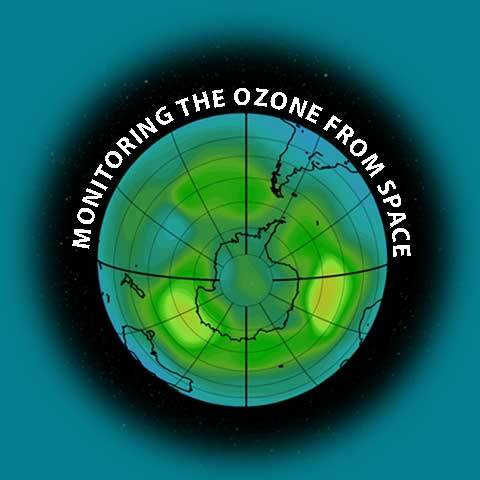 To date, SCISAT provides the most accurate measurements of chemicals that affect the ozone. 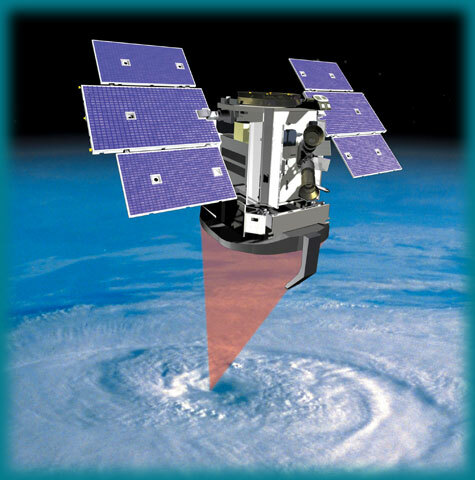 April 28, 2006: The CloudSat satellite (NASA/CSA) is launched and begins collecting data and improving our knowledge of clouds and their effect on weather and climate. February 18, 2007: The Canadian Space Agency supports THEMIS ground operations. 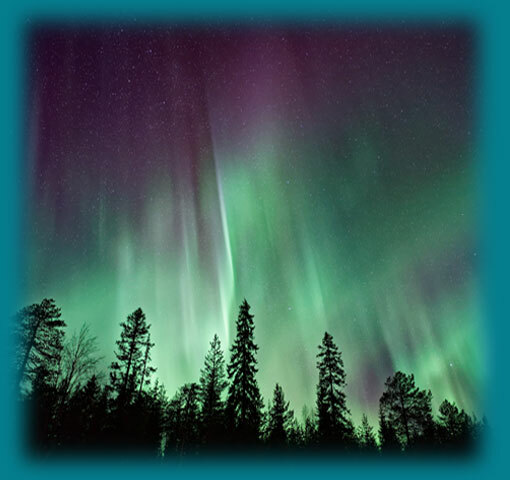 THEMIS is a NASA-funded mission to understand what causes dramatic changes of Earth’s aurora. December 14, 2007: Canada’s RADARSAT-2 satellite is launched. This state-of-the-art technology provides users around the world with high-quality data for hundreds of applications, such as environmental and resource monitoring and management, disaster management, and marine surveillance. March 11, 2008: Canada’s space handyman, Dextre, is launched, completing Canada’s contribution of a suite of advanced robots that maintain the International Space Station. Dextre is the most sophisticated space robot ever built. May 12, 2008: Surgical robot, neuroArm, makes medical history, successfully removing a brain lesion from a 21-year old patient. 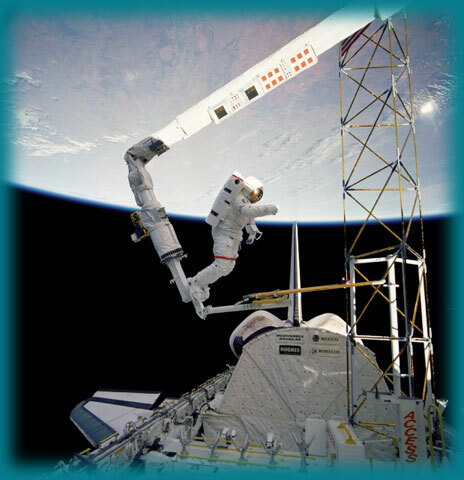 NeuroArm’s design and technology was adopted from Canadian space robots Canadarm (1 and 2) and Dextre. 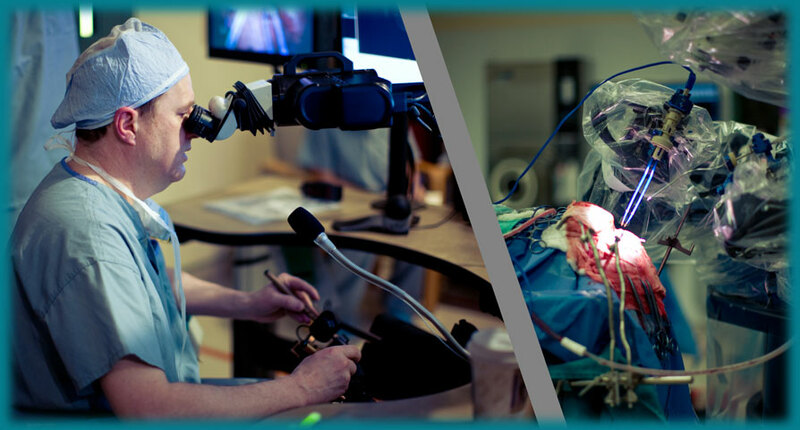 The robot’s precision and accuracy is saving lives by making impossible procedures possible. 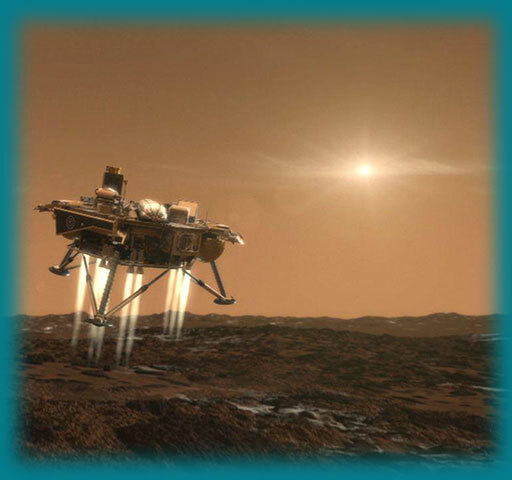 May 25, 2008: Canada lands on Mars! Carried by NASA’s Phoenix Mars Lander, Canada’s meteorological station tracks weather and climate on Mars. May 14, 2009: Canada plays key roles in two cosmic origin missions: The ESA’s Herschel Space Observatory and Planck Space Telescope. These satellites are considered to be two of the most ambitious missions seeking to understand the origins of the universe. 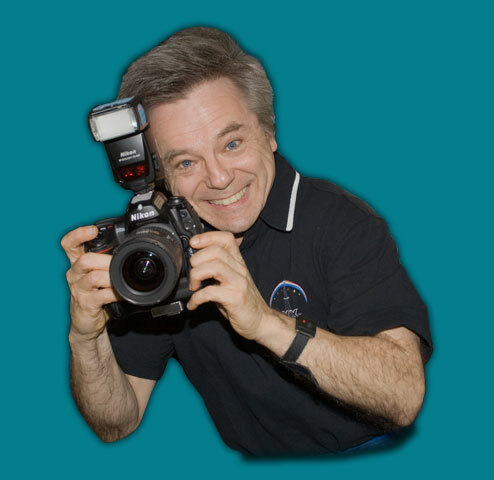 May 27, 2009: Dr. Robert Thirsk launches to the International Space Station where he works and lives for six months, breaking the Canadian record for longest time spent in space. 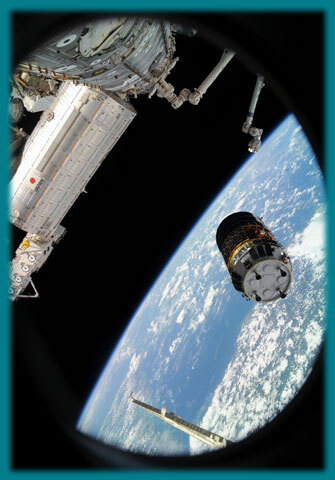 September 17, 2009: Canadarm2 successfully captures a free-flying, unpiloted Japanese vehicle, marking Canada’s first cosmic catch. 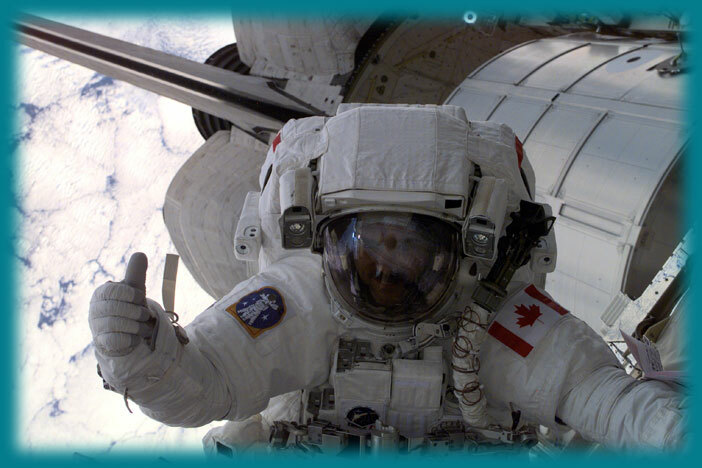 October 5, 2009: Canada celebrates 25 years of human space missions, having contributed to numerous scientific experiments, as well as the assembly, maintenance, and operation of the International Space Station. 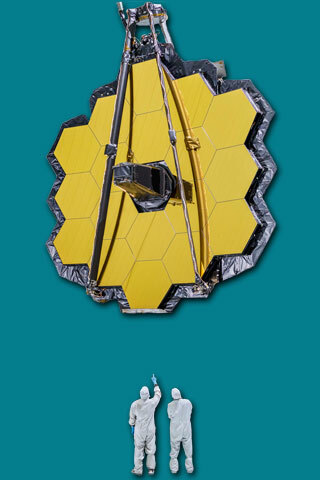 July 30, 2012: Canada delivers its contributions to the James Webb Space Telescope, the most complex and powerful telescope ever built (launching in 2021). Canada’s equipment will help keep Webb on target, as well as help find the earliest and most distant objects in the Universe. August 6, 2012: The Mars Science Laboratory (NASA) sets down on Mars. 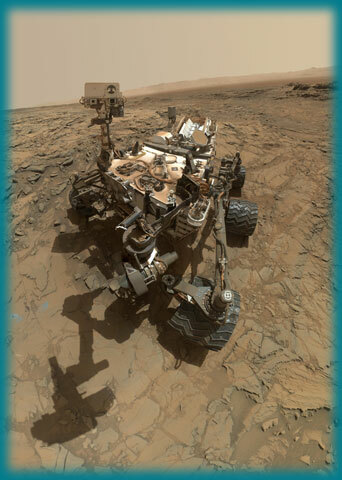 The mission’s rover, “Curiosity“, carries a Canadian instrument, the Alpha Particle X-Ray Spectrometer, which determines the chemical makeup of Martian rocks and soils—providing clues to potential habitability. 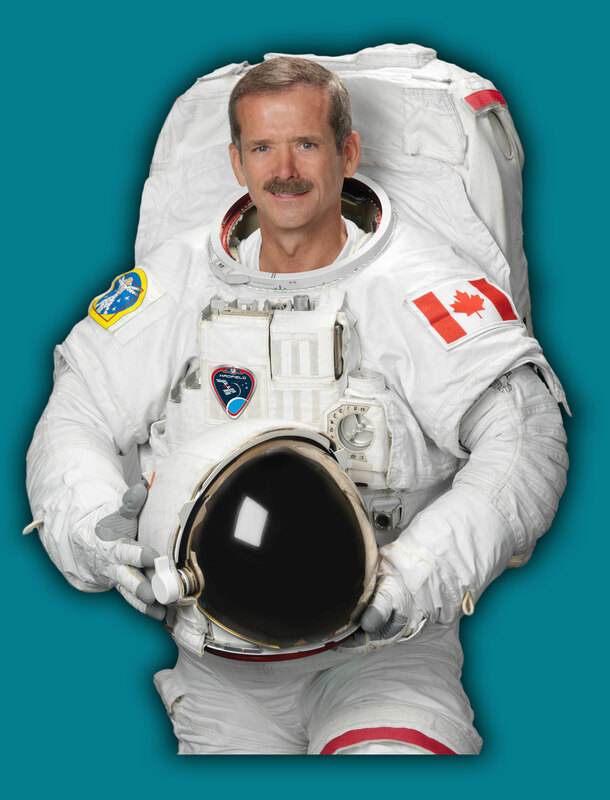 December 19, 2012: Astronaut Chris Hadfield returns to space for expedition 34/35, during which he becomes the first Canadian Commander of the International Space Station. January 25, 2013: Canadian robot, Dextre, makes space history by successfully refueling a mock satellite on the exterior of the International Space Station. This is a triumphant moment for the Robotic Refueling Mission (NASA/CSA) as it demonstrates the ability of robots to service and refuel satellites in space to extend their lifetime. 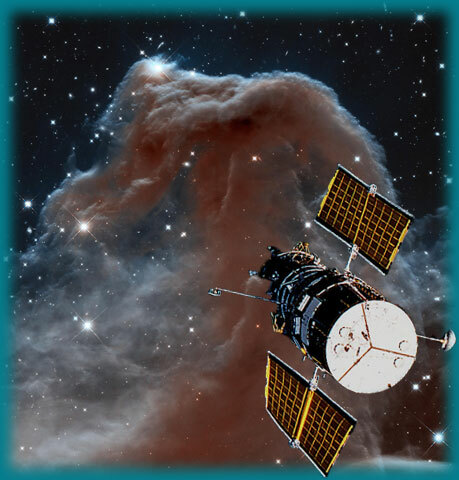 February 25, 2013: Canadian space telescope, the Near-Earth Object Surveillance Satellite (NEOSSat) is launched. 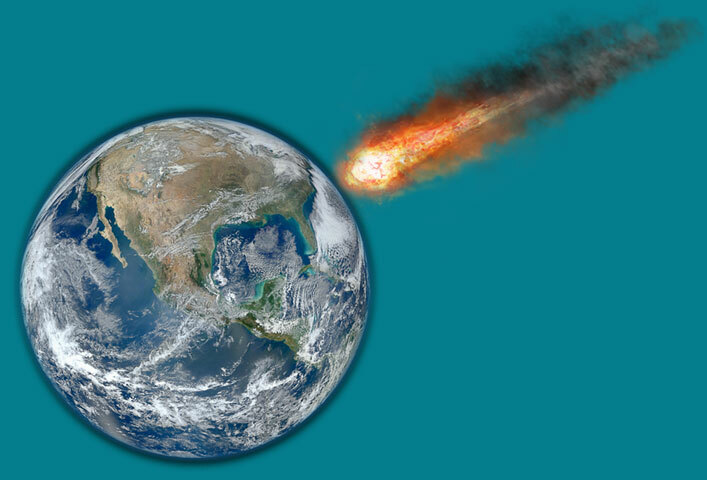 NEOSSat is the world’s first space telescope dedicated to searching for near-Earth asteroids. 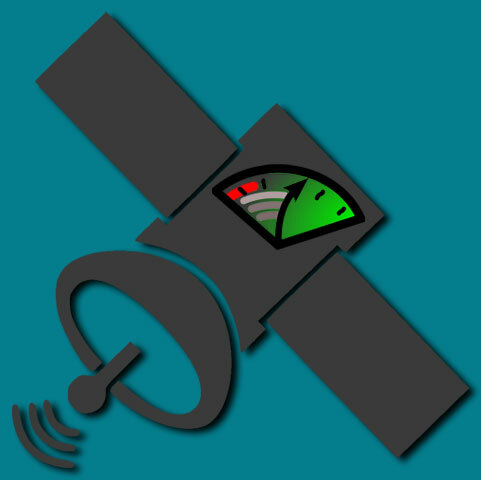 It also tracks orbiting satellites and space junk to minimize collision and keep space safe. September 29, 2013: Canadian satellite, CASSIOPE, is launched and will make significant contributions to understanding space weather and its effect on Earth’s communications networks. November 22, 2013: ESA’s Swarm Constellation is successfully launched. 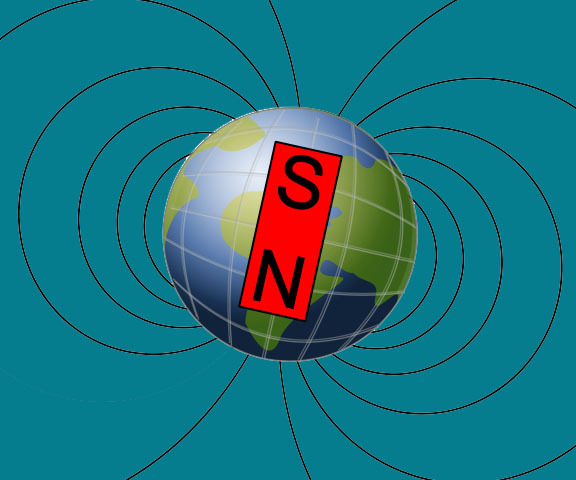 The three satellites, designed to precisely measure Earth’s magnetic field, will use the Canadian Electric Field Instrument (EFI) to accomplish their mission. 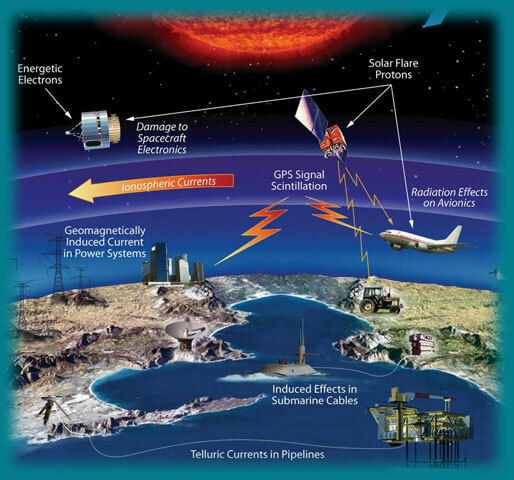 August 18, 2014: Canada participates in the SWOT mission (NASA/CNES), which will provide the first-ever global survey of surface water. 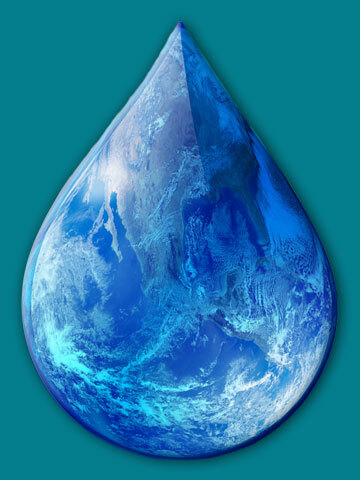 Launching in 2021, this mission will be essential in reaching goals of clean water supply, understanding climate change, and preparing for extreme weather events. January 31, 2015: NASA’s Earth-orbiting laboratory, SMAP, is launched. 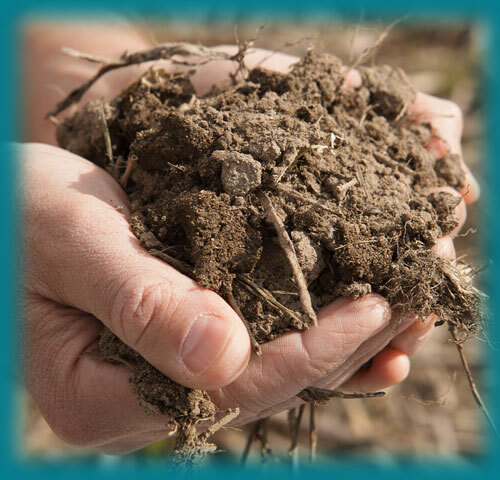 Five Canadian universities are working on this mission, which will provide global measurements of Earth’s soil moisture and freeze/thaw cycles. The maps created will help improve climate and weather forecasts, predict floods, and support farmers. 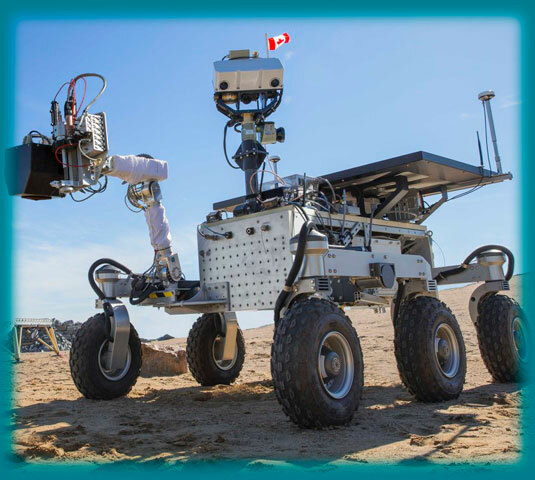 November 16, 2015: The Canadian Space Agency (CSA) teams up with universities across Canada to prepare for the next stages in Martian exploration: sample return. Hosted by Western University, the simulation went through the various stages of a sample return mission, including planning, remote rover operation, and sample analysis. December 9, 2015: Canadian experiments, MARROW and Vascular Echo, reach the International Space Station. 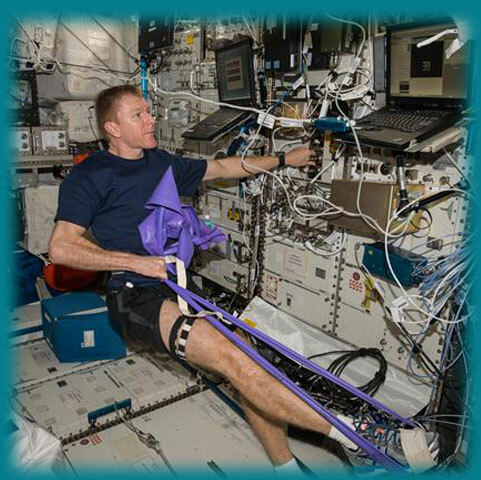 Microgravity and space flight have the same negative effects on the body as sedentary life and aging. These experiments aim to not only protect the health of future astronauts travelling deeper into space but also humans down on Earth. April 4, 2016: Astronauts on board the ISS take part in the first session of Canada’s “At Home in Space” experiment. Studying how astronauts cope with high stress, isolation, and living with strangers can help people on Earth who live or work in similar conditions. 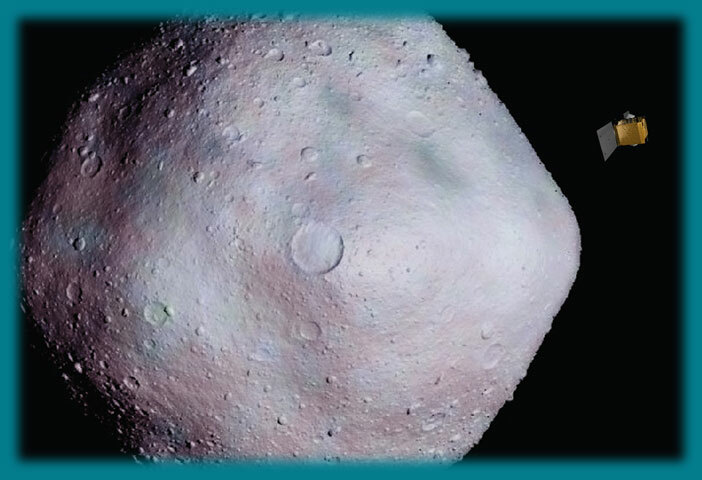 September 8, 2016: The OSIRIS-REx spacecraft is launched and heading toward a near-Earth asteroid, Bennu. The Canadian instrument onboard, OLA, will create a 3D map of Bennu that will help select the landing site. This mission will help better determine the orbit of Bennu, which could intersect Earth in the late 2100s. Bennu could also provide clues into the early composition of our solar system and origins of life. 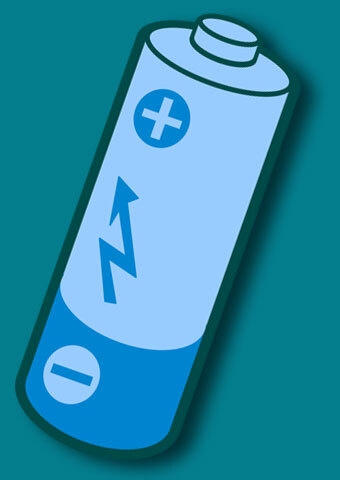 January 14, 2017: Canada’s handyman, Dextre, completes the most extensive robotics operation ever conducted on the International Space Station, upgrading the station’s power system with smaller, more efficient batteries. 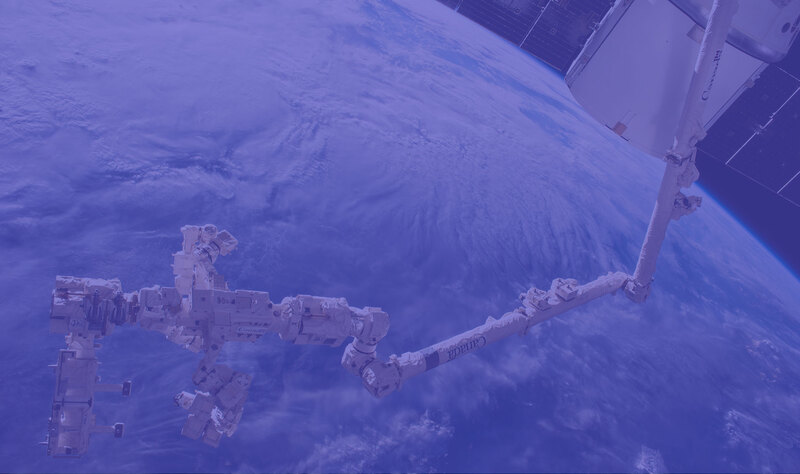 Without the help of Dextre, the entire operation would depend on astronaut spacewalks, which are dangerous and resource-consuming. 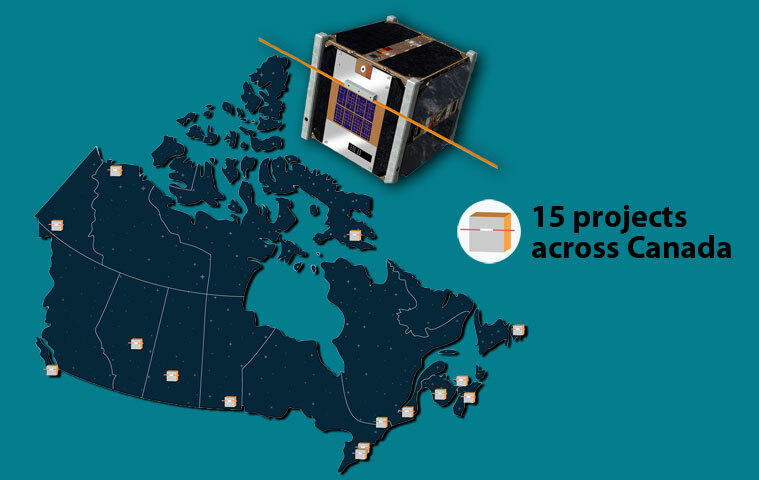 May 4, 2018: 15 student teams across Canada are selected to take part in the Canadian CubeSat Project. The teams will design and build their own miniature satellites (CubeSats) that will be deployed from the International Space Station in 2020-2021. This opportunity gives students real life experience in a space mission. July 2, 2018: CANADARM2 performs its 30th cosmic catch, a critical task in the continued operation and success of the International Space Station program: the captured cargo ships carry food, supplies, and science experiments. 2019: TO THE MOON AND BEYOND! 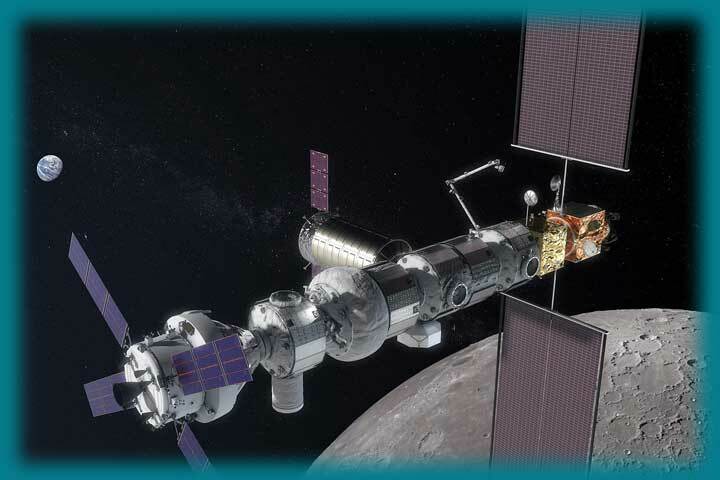 February 28, 2019: Prime Minister Justin Trudeau announces Canada’s partnership in the NASA-led Lunar Gateway, a station that will orbit the Moon. Canada will contribute a smart robotic system that will be integral to the success of this project—and thus to future missions to Mars. Image credits: The Canadian Space Agency, and NASA.